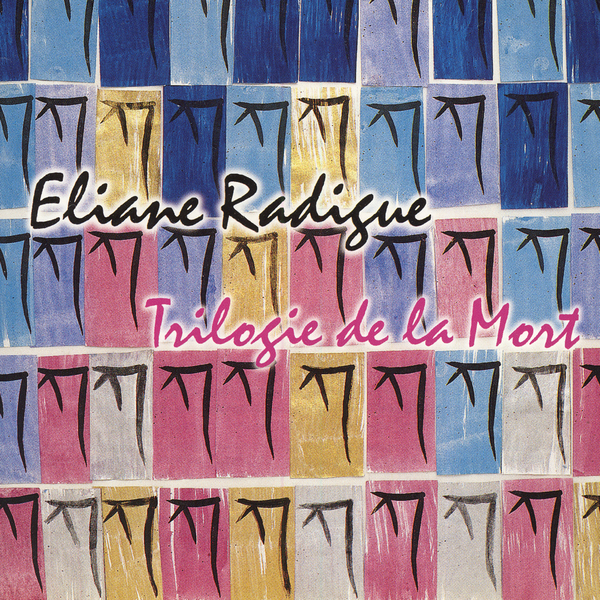 'Trilogie de la Mort' is considered to be Eliane Radigue's masterpiece. Created between 1988 and 1993 It comprises three hour-long compositions influenced by the Tibetan book of the dead, or the Bardo Thodol, following the cycle of life-death through the six stages of conscience and beyond. Completed in 1988, the first chapter 'Kyema' deals with 'Immediate States' intended to evoke the "existential continuity" of the being: Kyene (birth), Milam (dream), Samtem (contemplation, meditation), Chikai (death), Chönye (clear light), Sippai (crossing and return). 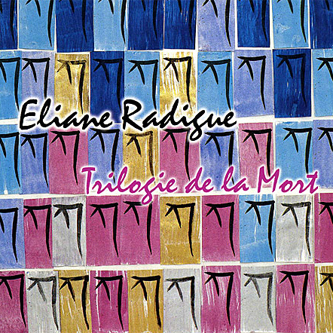 Following the death of her son in a car accident, in 1991 Eliane finished 'Kailasha', drawing inspiration from the paradoxical logic of Escher's interlocking images, and is also symbolic of an imaginary journey around the most sacred of the Himalyan mountains, Mount Kailash, which is considered as a path to other spheres of existence. 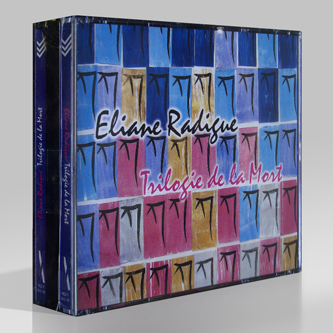 The cycle completes in 1993 with 3rd chapter, 'Koume', realized at the digitally equipped Studio CIRM in Nice, a marked change from Eliane's previously all analogue techniques. Collected, these are works of profound and intensely focussed beauty intended for deep listening.